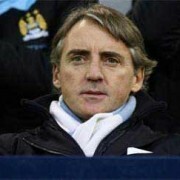 Mancini, on a scouting mission in Lille, saw a great playing Eden guide Lille to crush Valenciennes with a 4-0 victory. Which club has most chance to transfer Eden Hazard? Sky bet has opened a betting for it. 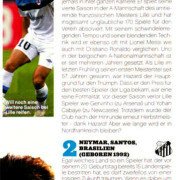 Eden Hazard rated as 3rd best young football talent in March 2012 by German Magazine GOAL.